Triple J Knife Works, based in Kentucky, is a new custom ‘maker for us. 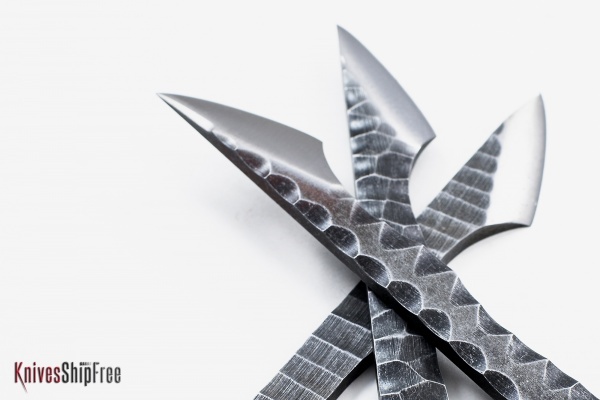 This handmade “Triple-dashi” is TJK‘s take on the traditional kiridashi — a small, chisel-ground utility knife originally used for woodcarving, leatherwork and similar tasks. Over the centuries it became the quintessential knife of the everyday Japanese, even schoolchildren. This entry was posted in Customs, EDC, Traditional and tagged EDC. Bookmark the permalink.